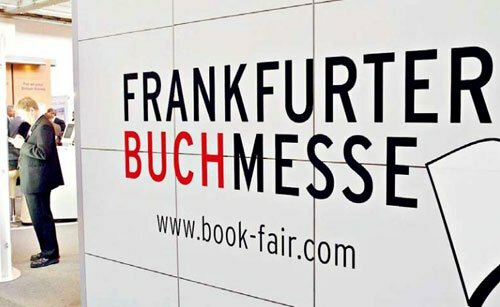 From 10th October until 14h October you can visit the world’s biggest book and magazine fair – Frankfurt Book Fair, The Frankfurter Buchmesse. On the whole, the organizers welcomed on the 5 days of the fair, from 11. October to 15. October 2017, about 7309 exhibitors from 102 countries and 286 425 visitors from 137 countries on the Frankfurt Book Fair in Frankfurt. The Frankfurter Buchmesse has a tradition spanning more than 500 years. In 1454, soon after Johannes Gutenberg had developed printing movable letters in Mainz near Frankfurt, the first book fair was held by local booksellers. Messe Frankfurt (literally “Frankfurt Trade Fair”) is the world’s largest trade fair, congress and event organizer with its own exhibition grounds. Its services include renting exhibition grounds, trade fair construction, and marketing, personnel, and food services. 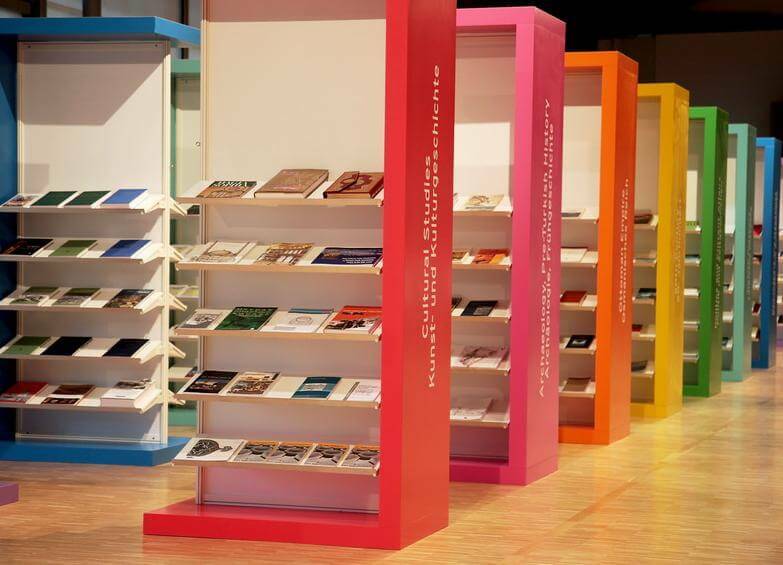 The Frankfurt Book Fair offers a full spectrum of topics divided into various groups: Fiction and non-fiction, spirituality, youth and children’s books, science and technology, art books, tourism, visual art, and international publishers. This fair is the most important international platform for the book trade and through the many book readings and publications also a magnet for every book lover. „Georgia – Made by Characters“ is the motto chosen by Georgia, the country on the Caucasus and this year’s Guest of Honour at Frankfurter Book Fair. Georgian presentation will concentrate on the 33 characters of the uncommon Georgian alphabet and the novels and writers that provide the special expressiveness of the language. Do you need wifi while visiting Frankfurt Messe? 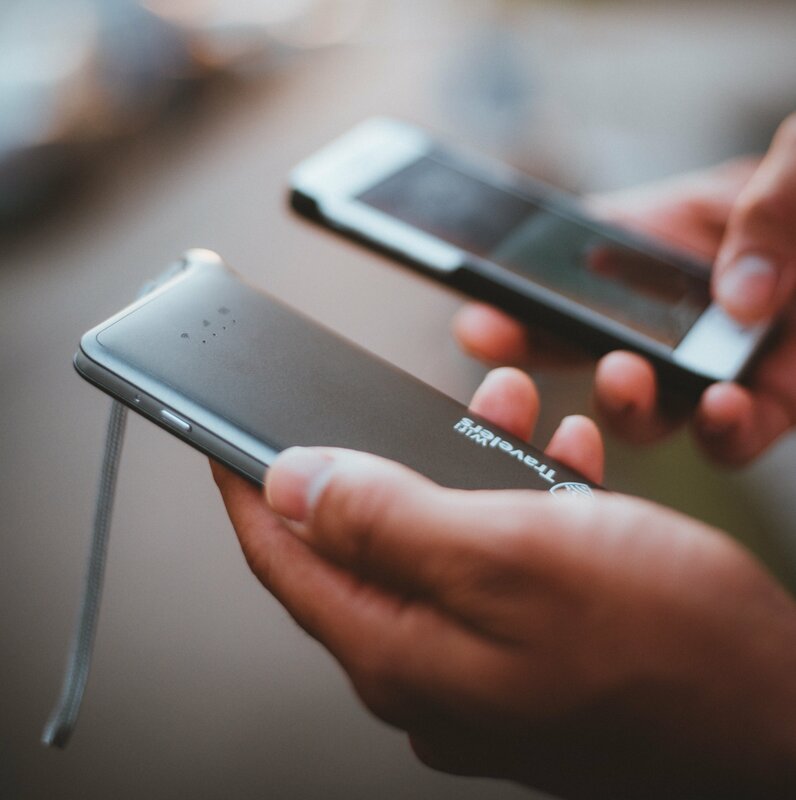 Order your pocket wifi device to be connected to the best wifi connection during the event. You will be able to share the unlimited high-speed connection with up to 5 mobile devices. We can ship the device to any address in Europe, as well as in Germany.